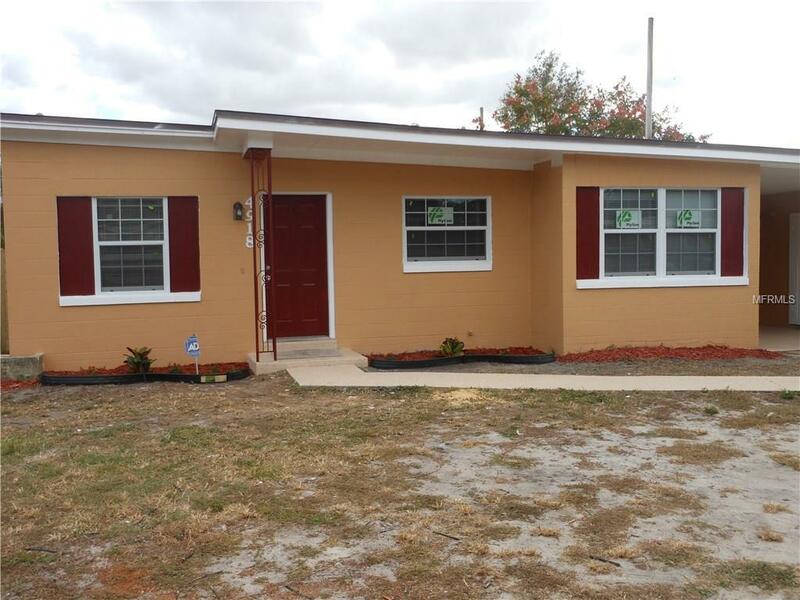 Come and take a look at this beautifully renovated 4/2 property. New paint inside and out, granite counter tops, brand new AC units, new laminate flooring throughout the main house and new carpet in the additional family room and master bedroom. Upgraded kitchen with backsplash and tile floor. Brand new master bath!!! All new doors and windows!! Close to major highways and shopping!! !